Denise Keller was the art director at McCann-Erickson Advertising, working on major global accounts, including Exxon and Texas Instruments, and key national accounts such as Abercrombie & Fitch and Six Flags. She was awarded McCann’s highest award, the prestigious McCann Award, for excellence in creative work. 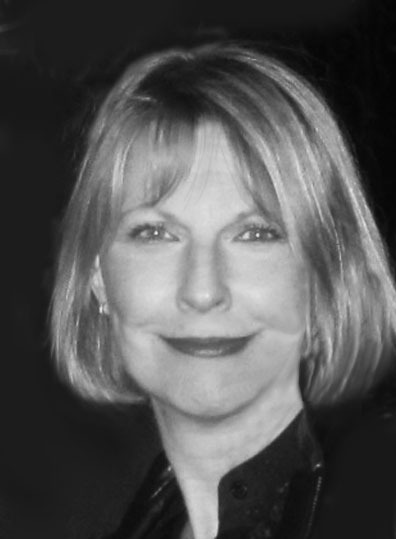 Denise joined the Hughes & Stuart team in 2010 after retiring from McCann-Erickson. Education: University of Colorado at Boulder; BA and BFA degrees. She continues her education by attending college classes maintaining current expertise.